On my recent travel around Greece, it was a high priority for me to find a quality gym to keep up with my workouts. I thank TrainAway for making this a lot easier. Making research a lot easier when finding gyms. I was traveling through Greece, and TrainAway had my back most places I went. Greece is not know for easy gym access. Even finding good gyms is tough. TrainAway helped me with both. Pretty cool platform. Seen as Europe’s cradle of history, Greece is historic wonderland in southern Europe. It’s hard to find a country with more ancient tourist sites and architecture than Greece. The country is also seen as the birthplace of some of our civilisations major foundations, such as democracy, western philosophy, political science, westerns literature and mathematics. Besides its historic sites, Greece is popular for its many vacation island, with crystal blue water, endless coastlines and white buildings. Also home of the olympics, the ancient greece was known for worshipping the body, both the aesthetics but also the abilities. Both of theses focusses laid the foundation for fitness as we know it today. This is reflected in the fitness clubs around the country. Lot’s of amazing gym spaces where the attitude towards fitness by the local people are extremely serious and respectful. Find a gym around Greece with TrainAway. 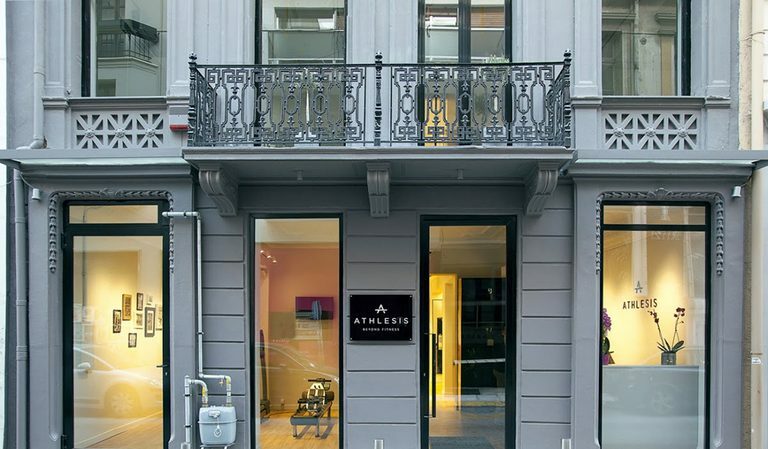 Own a gym in Greece?